93 customers have given this product a 5-star rating. Bought these based on previous reviews and very pleased. 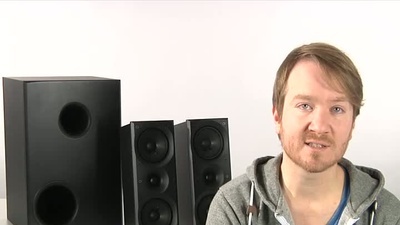 I have been using cheap pc speakers for years with my desktop for video editing but recently have determined they just aren't good enough. 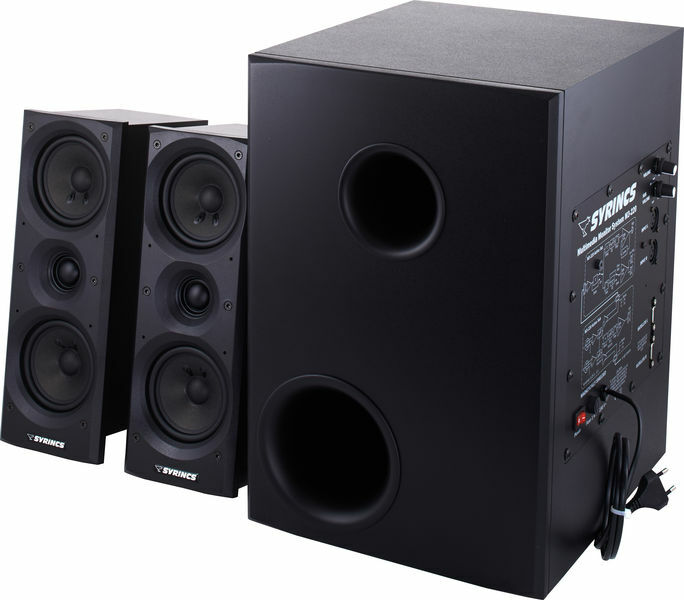 I looked on Thomann and these seemed to get really good reviews for the budget I had set. I am really impressed with the quality and volume of these, the satellite speakers are bigger than I though, about 25cm tall and the sub is pretty large too but the sound is well defined and I'm hearing extra layers in music that I hadn't heard before. The speakers only have XLR inputs so pick up the appropriate cable if you are coming out of a pc/ mac with a headphone jack. Highly recommended and comes in a huge box that kids can play with! I bought these speakers recently and was taking a chance based on the ratings they had received (unfortunatly I could not find much info regarding them in english but there was some talk of them in german ) but after receiving them and setting them up I can only say I was blown away by the quality and power from this set. They are much more powerfull than I had originally imagined and to be honest for a home sound system they are more than enough(and I like my music very loud) perfect to fill a large sitting room sized space with almost unbearable sound.The satelites are so crisp and clear .I listen to lots of music genres mostly techno but metal,rock and just about anything but my preference is for techno and man do these babies throw out the sound. 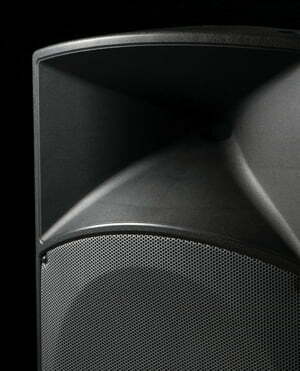 super crisp clear sound with no distortion...and the bass bin is very potent. ID: 140877 © 1996–2019 Thomann GmbH Thomann loves you, because you rock!